I received a copy of this book for review from the author herself and while the cover is gorgeous, the synopsis is equally intriguing! I'm actually really nervous to read this as it is my first novel by Marillier, who I've heard is an amazing author. I'm terrified that this one won't be as brilliant as her previous work or that I won't like it as much, but I really hope I do since I'm looking forward to reading it. 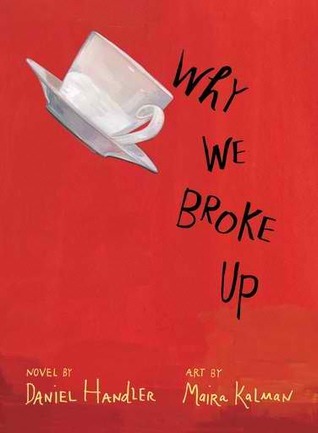 It sounds like a book that is right up my alley! Lockhart became one of my favorite authors after I read through her Ruby Oliver Series awhile back, so I just knew I had to pick this one up when I saw it for sale in my book store! I can't wait to begin it! I was actually really skeptical about reading this one since I hadn't been a huge fan of Hunting Lila, but when my friend promised me it was better than its predecessor, I knew I had to give this one a shot. Fortunately, it didn't disappoint! :) You can read my review of it here! Sara Zarr is one of those widely acclaimed authors whose novels I've never read and after looking through glowing reviews of her debut and seeing it in the library myself, I figured it was about time I picked this one up myself. I've already finished it and I absolutely loved it, so I can't wait to read more of her work soon! Beautiful Lies, Between You and Me, and Throne of Glass. Yes, they're on my bookshelf and yes, that is a real peacock feather in the background! I usually never win anything - believe me when I say I'm one of the unluckiest people around. Thus, you can imagine my surprise when I found out that, as the 10,000th person to like Bloomsbury Teen on Facebook, I would actually be receiving free copies of their three novels releasing that day! While I'm not too interested in reading Beautiful Lies by Jessica Warman or Between You and Me by Marisa Calin, I am so excited to have received Throne of Glass by Sarah J. Maas! If you're interested in reading Beautiful Lies or Between You and Me, you can enter for a chance to win them on my Young Adult Giveaway Hop. Well, that's all I got this week! What new novels did you all receive? What a great haul this week! 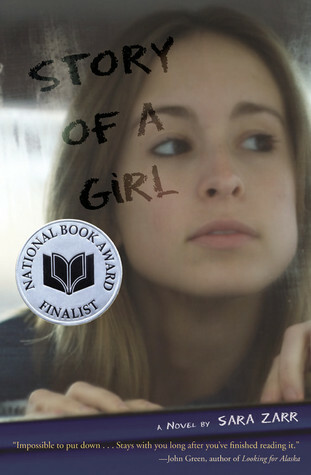 I hope you LOVE Story of a Girl, it's one of my fave books EVER as is The Disreputable History of Frankie LB - I think you will enjoy both! I love Marillier's books! I can't wait for Shadowfell. I can't wait to get my hand's on Throne of Glass! I've got the eNovella's to get through first though so that should tide me over till I can get the book! Auracle! Can't wait to read your thoughts, I'm fascinated by astral projection, so to see it explored in a YA book? BRODIE EXCITED. I seriously need to pick up the Ruby Oliver series soon, I've heard SUCH amazing things about them from so many bloggers. Awesome haul this week, ENJOY! So am I! I can't wait to see the execution of it, so I'm hoping it's good! OOO! Awesome haul!!!!!! I love that peacock feather! I always love seeing different cover versions from the HP series. I always liked how, when my sister went to london for the summer, she got a european copy of HP 7. I hope your enjoying re-reading the series! Congrats on winning a contest!!!!!! Enjoy all your new books!!!!! 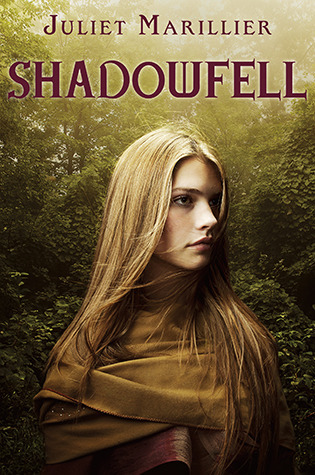 So interested to hear what you think of Shadowfell, I have it but haven't read it yet either. I read Daughter of the Forest earlier this summer and was utterly floored--we're talking top 10 books of all time floored. So of course I'm equally nervous. I know many people who are often disappointed in her YA efforts, but I also know a few fans who love them. We shall see! But promise me that even if you just like but don't love Shadowfell that you'll give Daughter of the Forest a chance. I loved Throne of Glass and hope you do too. Amazing! Loads are talking about 'Throne of Glass' so I may have to try and get my hands on a copy :). I've yet to win any hardbacks but fingers crossed ey! I adore Marillier; she is such a great author, with her magical writing style. The seven waters might be one of my favorites series and I keep reading those books :) Heartblood is wonderful as well and Wildwood <3 Yeah, just everything she writes is wonderful. 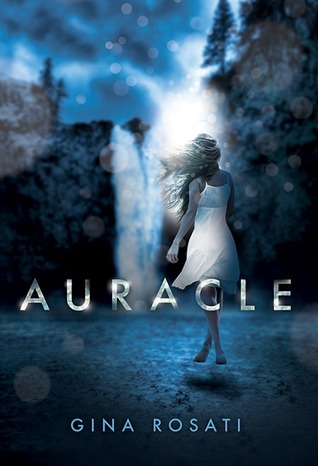 I'm reading Auracle right now and really enjoying it, I hope you will too! I also can't wait to read Throne of Glass I've heard some amazing things. 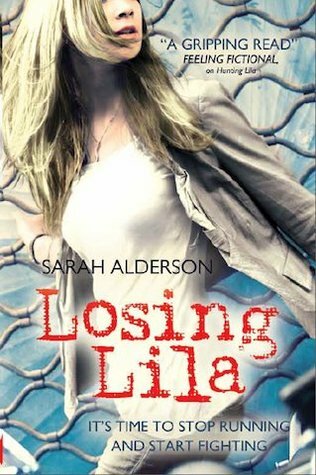 Ohh, Losing Lila! So much swooning, hah. I can't wait to hear your opinion on Frankie Landau-Banks. I listened to it on audio a while back and was less than thrilled, to be honest, but I'm odd when it comes to contemporary YA. Also, I'm SO curious about Throne of Glass, but also a bit worried, like you were about Lila. A girly assassin and no actual assassinations? Hm. A great haul! So many goodies! That disreuotable book has an awesome cover! I just got the same book from Jody today as well, Hoping we both have some great reads. Thanks for visiting my Sunday Post! Lots of lovely books! Congrats on winning the Bloomsbury comp, it's always a nice surprise when you win something :D Happy reading. Ahhh, I am so excited for Shadowfell. I've read probably....7 books by Marillier at this point and not a single one has disappointed, so I am optimistic for Shadowfell. Also? Congrats on your Bloomsbury wins! Nice, Keertana. 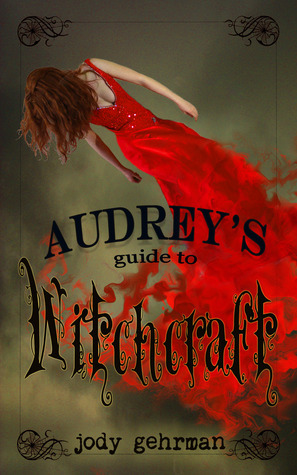 That cover on Audrey's Guide to Witchcraft is just gorgeous. I will have to check that one out. 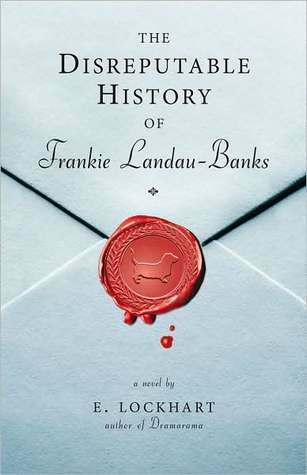 I loved The Disreputable History of Frankie-Landau Banks. 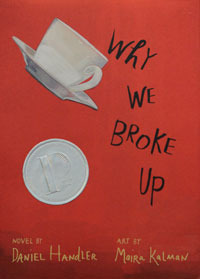 It was a really cute book. It's definitely a keeper on my shelf. Thanks Carina! :D I hope I enjoy them all too!